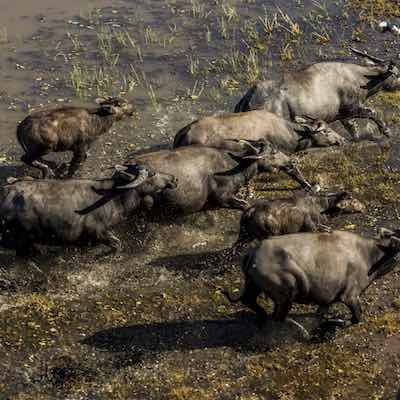 Fly east along the Magela River passing Ranger Uranium Mine, before entering the lush Magela Valley. 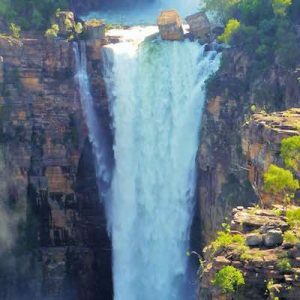 See the most spectacular and inaccessible country Kakadu has to offer, including amazing stone formations and the breathtaking Magela Falls and gorges clad in the monsoonal rainforest. 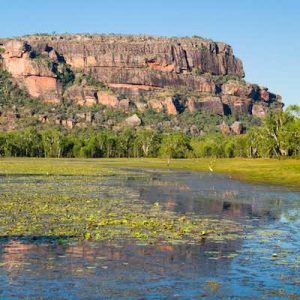 Take in the wonders of the world heritage listed Kakadu National Park including Mikinj Valley, East Alligator River and Magela Wetlands. First views of the Rock Archway will bring to life the ancient beauty of this land. Journey back in time as you follow the East Alligator River’s gorge into the Mekin Valley of Arnhemland. Learn about Australia’s oldest living culture as you hear stories of Indigenous traditions, history and dreamtime. Photograph the amazing views while following the East Alligator River Gorge to the Mekin Valley. See the historic Ubirr Rock & hear about Aboriginal rockart, overfly billabongs and the Magela floodplains abundant in wildlife. On return learn about this spectacularly scenic river as you take in kaleidoscope of rugged rock country. There's no better view of the falls and Kakadu scenery. 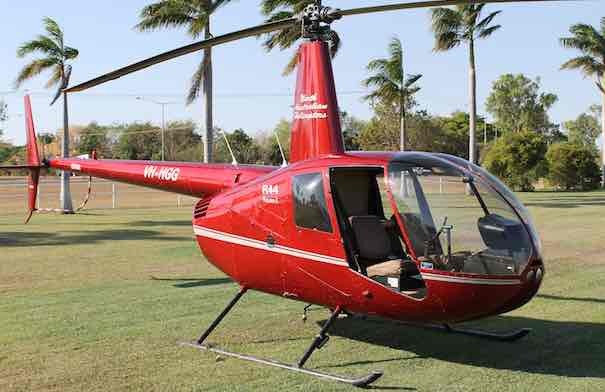 Dry Season Flight Plan: This tour is the ultimate snapshot of Kakadu from the air taking in all of the highlights including: Ranger Mine, Magela Gorge, Magela Falls, Dinosaur Valley, Upper east Alligator Gorge and River, The Archway, Minkinj Valley, Jabiluka Mine and the scenically breathtaking Magela Wetlands. 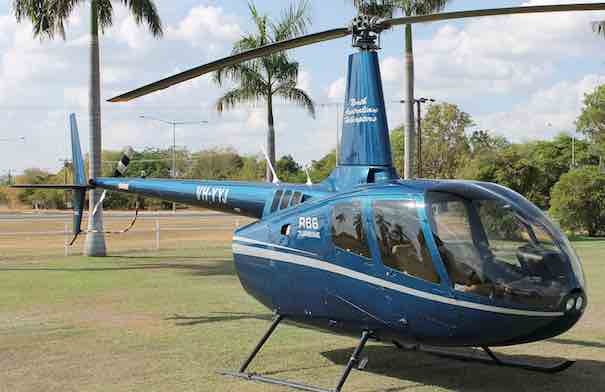 Wet Season Flight Plan: We head South, passing the Ranger Uranium Mine, across Mt Brockman and along the escarpment to “Lightning Dreaming” hearing this fascinating Indigenous Dreamtime story. 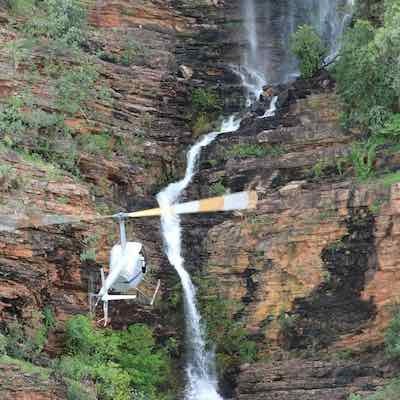 After crossing Deaf Adder Gorge, Double Falls, a spectacular introduction to the waterfalls of the Kakadu we fly across the Arnhem Plateau until it drops away revealing the breathtaking Jim Jim Falls. 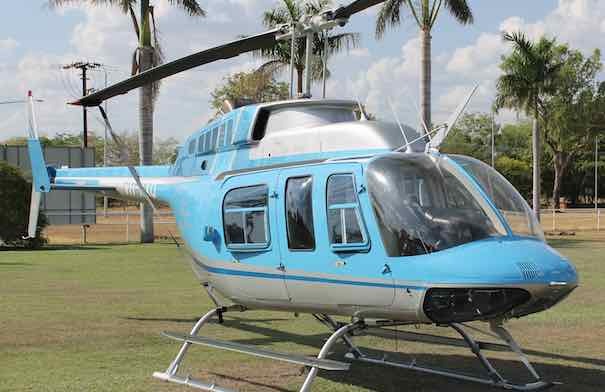 This tour is a must do between the months of January to July!